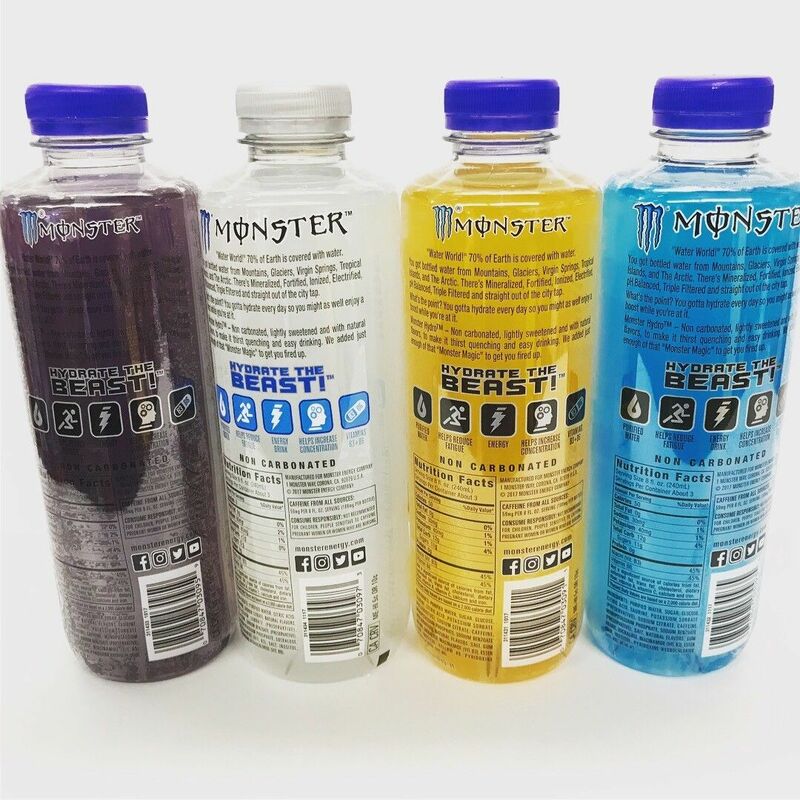 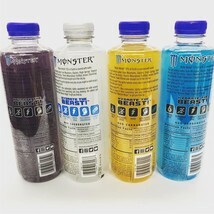 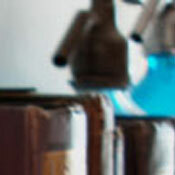 Home » Collectibles » Advertising » Food & Beverage » Energy Drinks » Monster Energy Drink Hydro 25.4oz Bottles. 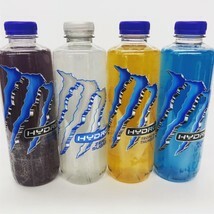 A Total Of 4 Full Bottles Pictured. 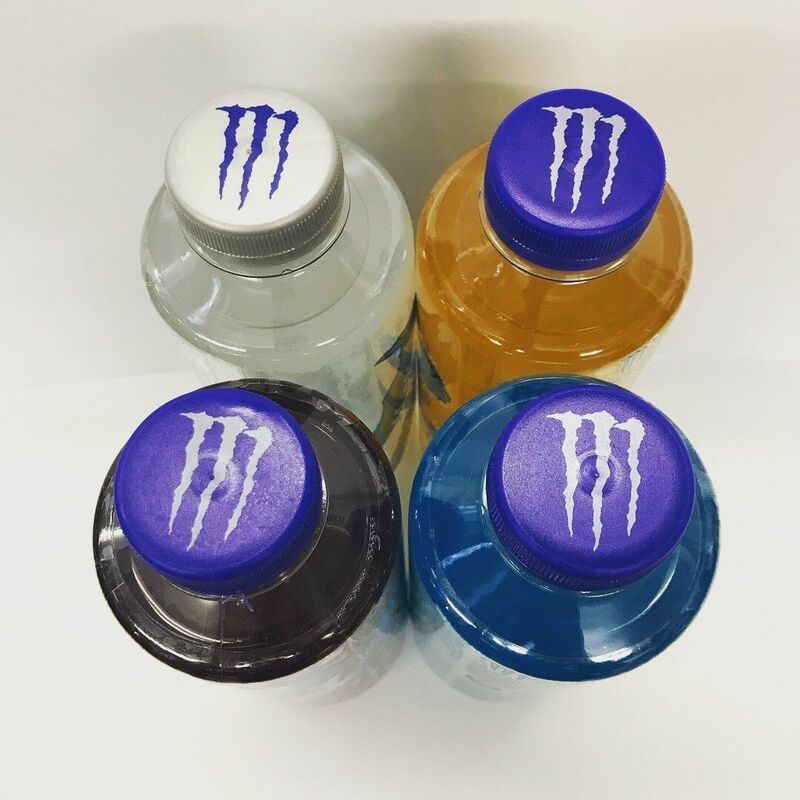 Monster Energy Drink Hydro 25.4oz Bottles. A Total Of 4 Full Bottles Pictured.